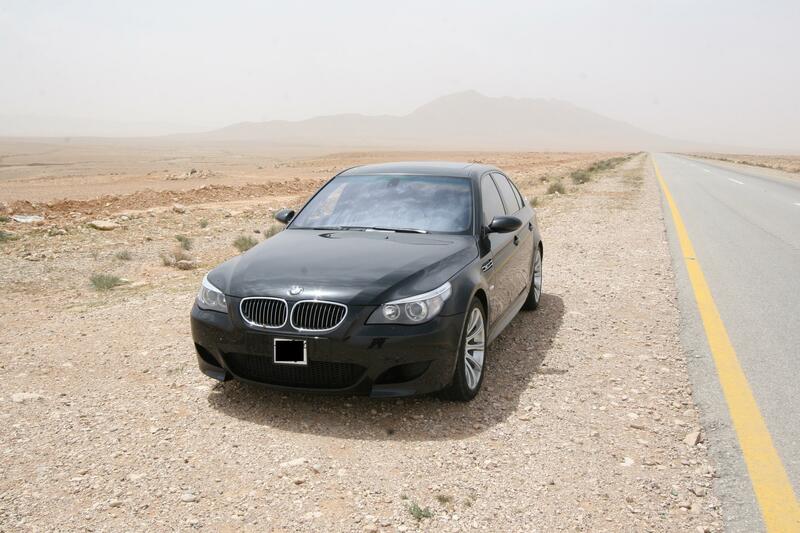 600 km trip in the desert to shorten break in period. Very nice. How does the paint stand up to that kind of abuse? By abuse, Ashok means desert sand/dirt + wind + driving speeds. Last edited by Hadi; 4th May 2007 at 03:11 AM. Hello Hadi, thanks for your message. 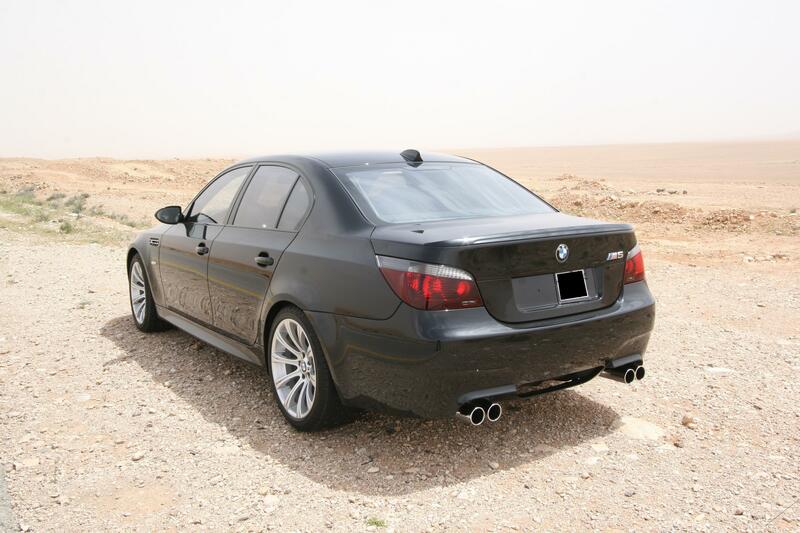 I wax my cars once a month,the weather is very dry around here,stone chips is a major issue round here,the desert trip is occasional. is your car metallic black like Saphire (475) or like Glanzschwarz ( 668) ? 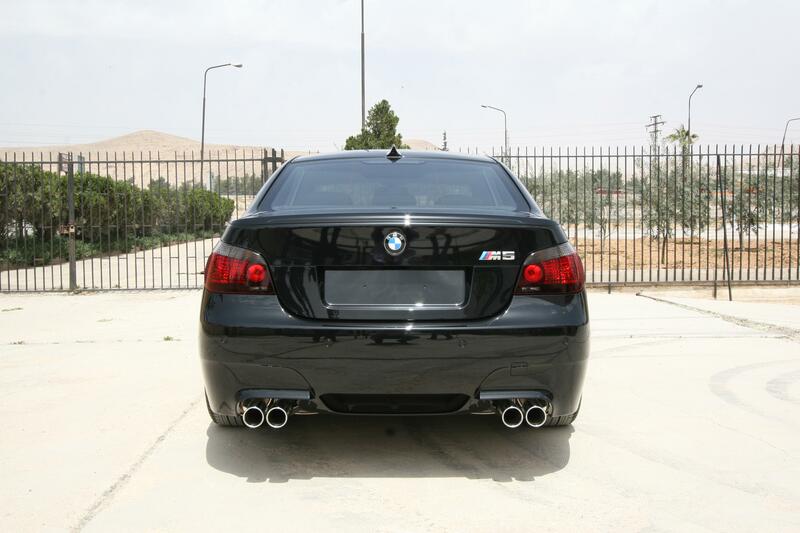 Didn't know BMW offered those taillights, sure look good on the car! i believe they are aftermarket tails from Hella. I have the same on mine.